There is no doubt that the far South Coast of New South Wales has some of the best beaches in the country- if not the world. With impressive vantage points, spectacular walks and so much activities guaranteed to satisfy everyone's taste! 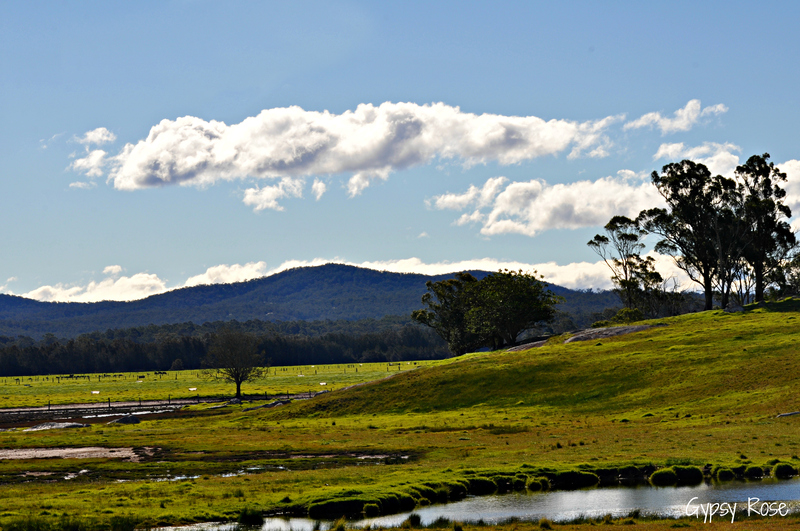 Eurobodalla National Park opens the door to some of the best beauty the far south coast has to offer. 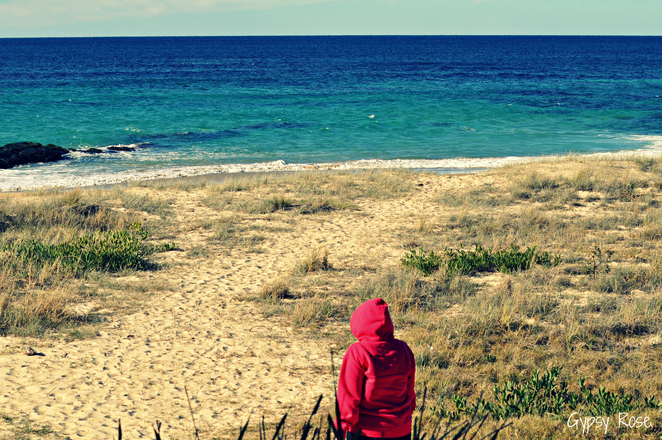 The national park stretches from Moruya Heads to Mystery Bay and the experience is worth it! To truly experience this beautiful national park you need more than a day but if you are time restricted be sure to spend some if not the whole day here. Coastal towns cover some parts of Eurobodalla National Park including Moruya, Narooma, Bodalla and Tuross Head. The park offers a range of activities from surfing at 1080 beach, or catching the fish of the day at Brou Lake and of course the breathtakingly beautiful lookouts where you might spot whales on their migration (whale season is from May-November). Whatever it is that tickles your fancy, Eurobodalla National Park has it all! Bingi Bingi Point is perched on the edge of the national park and regardless if it is whale season or not, you are guaranteed to see some form of wildlife from kangaroos in the bushland to birdwatching opportunities all year round. 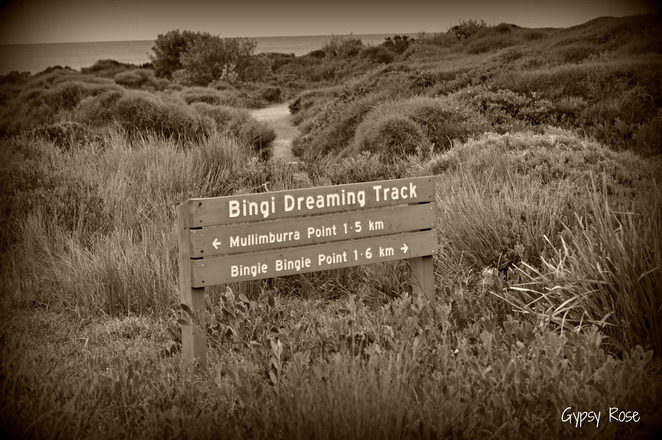 If you love bushwalks, then you cannot go past Bingi Dreaming Track which runs from Congo to Tuross and it passes Bingi Bingi Point. The walk is filled with Aboriginal history and make sure you keep your eyes peeled for the rusted remains of the ill-fated SS Monaro on the eastern end of the point. (SS Monaro was cruising the seas in 1879. The ship lost its battle with the bad weather and heavy seas, which caused the ship to be in pieces within hours). 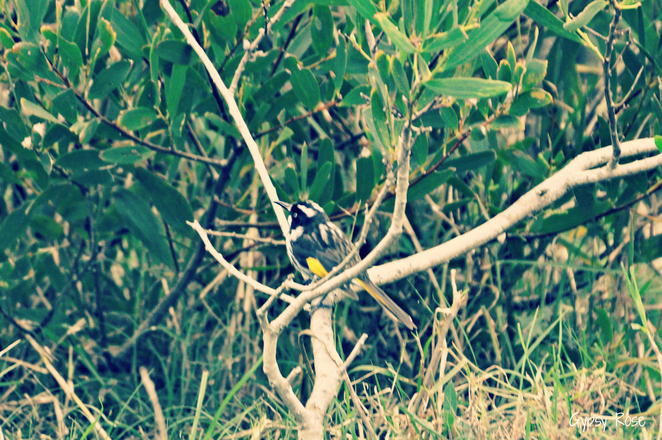 The walking track is such a special walk that presents dramatic views, varied landscapes and an abundance of birdlife and wildlife. 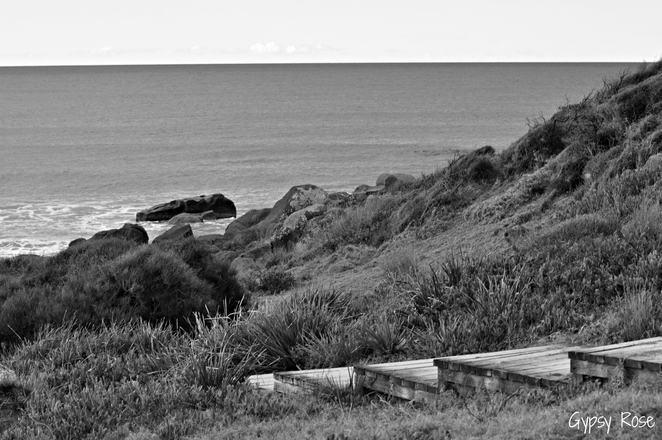 Mystery Bay to 1080 Beach is another walk not to be missed here at Eurobodalla National Park. 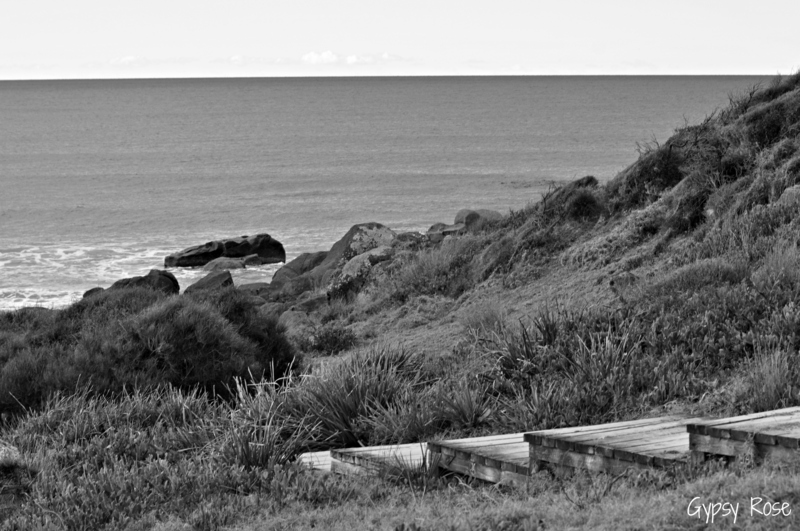 It is a ten minute stroll to Pooles beach and continues along the lush bush track for around fifty minutes where 1080 beach welcomes you! If it is low tide, on the way back you can scramble over the rocks to get back to your starting point. Pedros Point Lookout and beach, Potato Point & Potato Beach are some of the best lookouts and beaches to take a quick dip or spot dolphins and whales (if in migrating season). Potato Point is an absolute nature lover's haven. 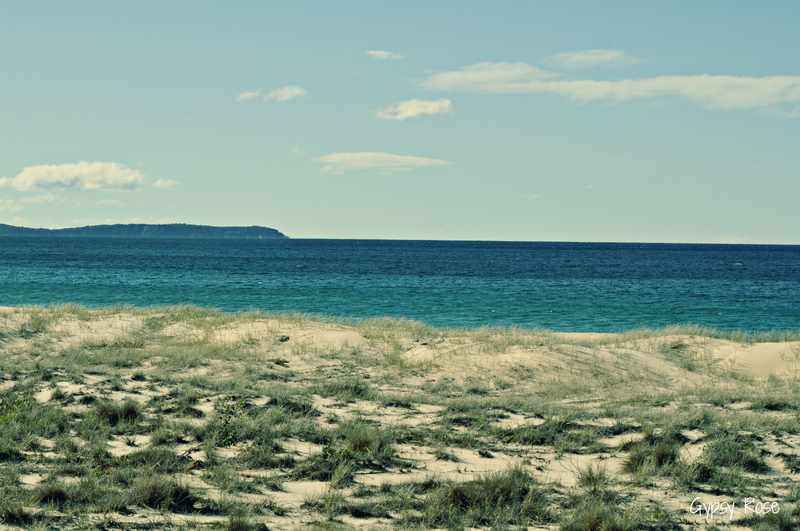 At the national park you are also welcomed with several secluded beaches, where at times it is just you and nature! 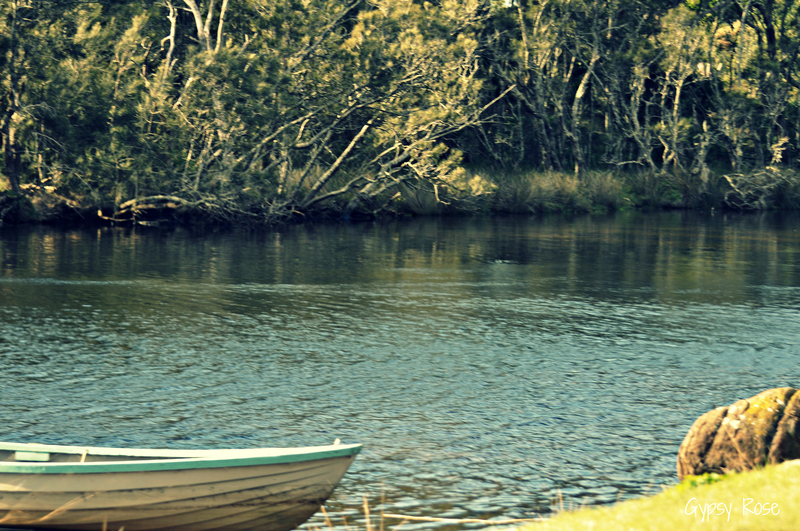 Kayaking, canoeing, fishing, swimming, snorkelling, boating, diving are just some of the water activities that can be enjoyed at Eurobodalla National Park. Eurobodalla National Park does not fail to impress and needs to be explored...It is filled with rich Aboriginal cultural history, abundance of birdlife, several water abounds ranging from lagoons, lakes, estuaries, sheltered and wild secluded beaches, and several breathtaking walks. Getting to the national park can be accessed through several entrances depending on where you are coming from. Entry points are well signed and can be found along the Princes Highway. There are several amazing campsites across the national park, including some that are beachfront. There are several accommodations ranging from cute bed and breakfast hotels, beach front cabins, motels and hotels. It is just a matter on where you want to stay and what coastal town you want to call home on your stay. The major shopping centre is Batemans Bay. However, there are several small shops locally around the coastal towns. Why? The perfect day out filled with so many things to do!